I love hats, but I’m particular about which hats I sport. They need to mean something to me. I need to feel a connection to them. Not only that, but I am so white as to be almost transparent and I need something to keep me from frying. I’ve had two friends in the last year be diagnosed with melanoma and I’ve had some pre-cancerous “things” removed. 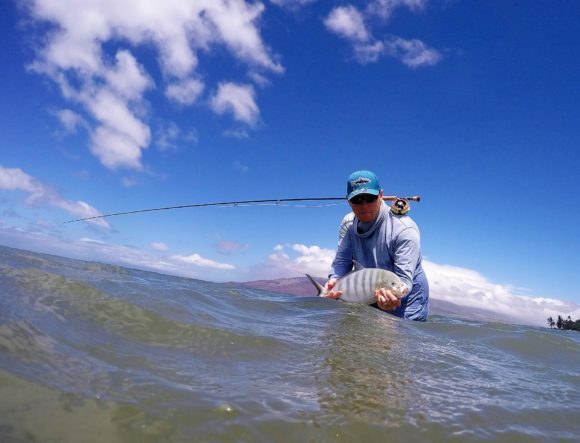 My wife keeps threatening me that if I get more bad sunburns she won’t LET ME FISH anymore. That’s a conversation I’d rather not have. So, hats, in part, are a pretty critical part of the sun-avoidance strategy. Here are some thoughts about what you should wear on the flats. Andros South. Gink & Gasoline. 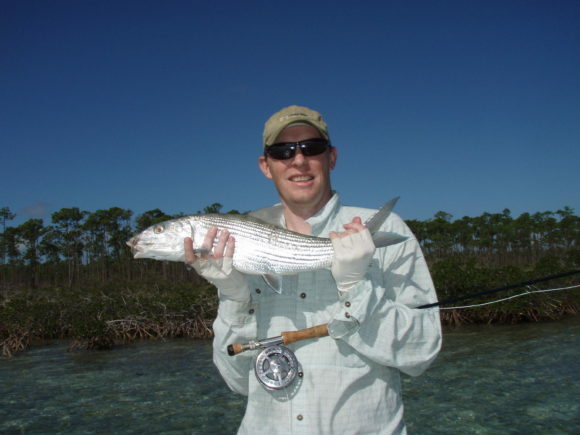 Orvis. I tried doing a wide brimmed hat, but it doesn’t take too many windy days to abandon that whole idea. My floppy hat (and my now 10 year old in the backpack). 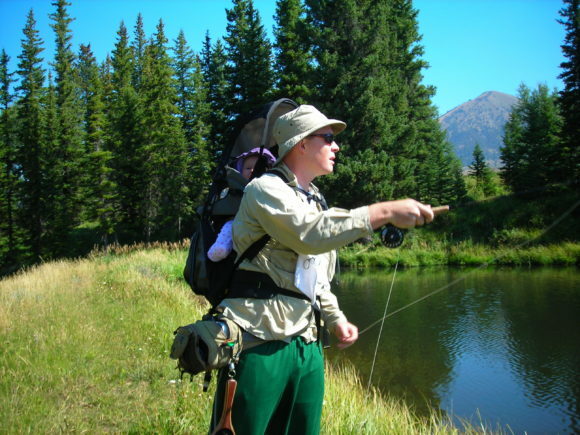 I had a green Patagonia trout hat that I loved until someone stole it from my car. 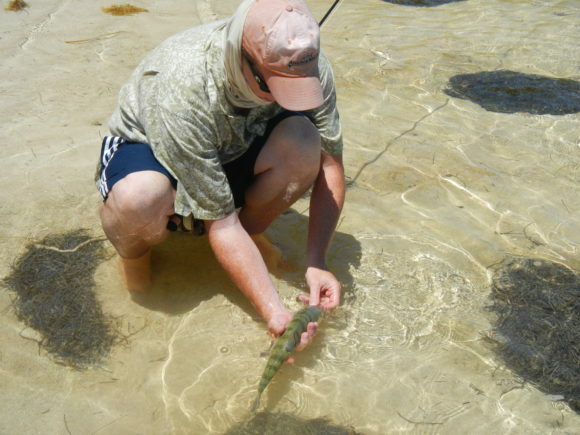 I tried a broad brim straw hat, which, I have to say, may be my favorite type of fishing hat. Cool and tons of shade, but not great to travel with, not great in a strong wind or while you are running in a skiff. the broad brimmed straw hat. I had a Skinny Water Culture hat, but it didn’t fit on my right. I wanted it to work, because I dig on what the are/do, but it was just a tad tight on me. 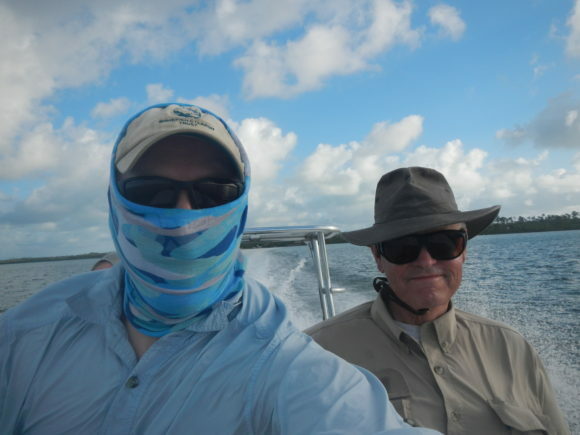 By the time I fished Andros in 2011 I had a Andros South hat (given to me by the guys who went to Andros in 2010). I wore that for a couple years and watched it fade from bright orange to almost a light pink. I was still wearing that hat in 2012 for my honeymoon. 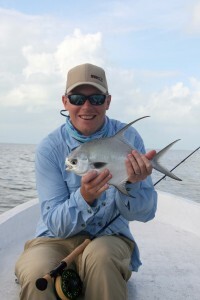 A fish from in front of El Pescador and that Andros South hat. 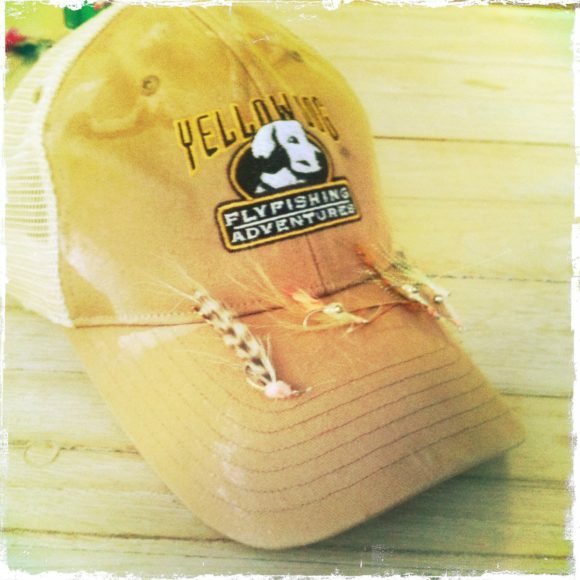 In Cuba I got a Yellow Dog hat, a trucker cap, that I put through the paces. Well worn and sweat stained. In 2012 I moved to my BTT hat. 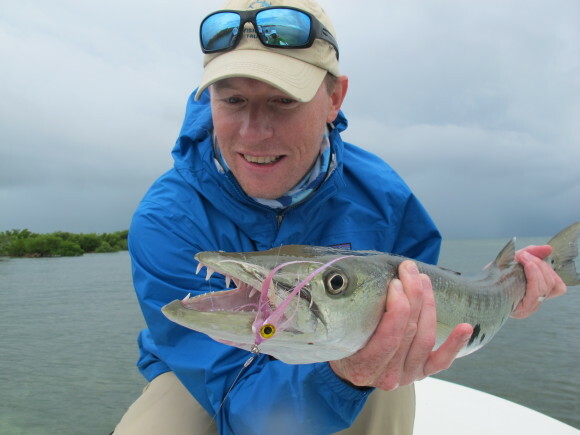 The Bonefish & Tarpon Trust is a fantastic organization and I have roots in the nonprofit sector so I felt an affinity for what they were all about. I wore that hat a lot. Like… a lot, a lot. But that hat has seen better days. You’ve had a good run. So, I looked for another hat. I got a Patagonia trout hat. 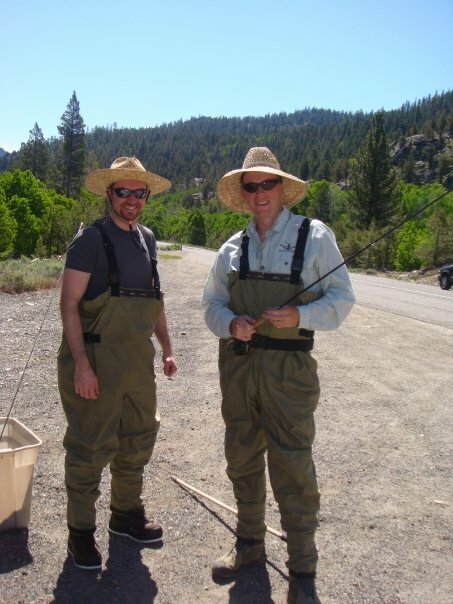 But, I don’t fish trout that much these days. 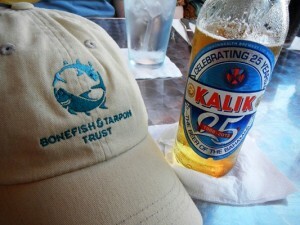 So, I got a tarpon hat from Costa. 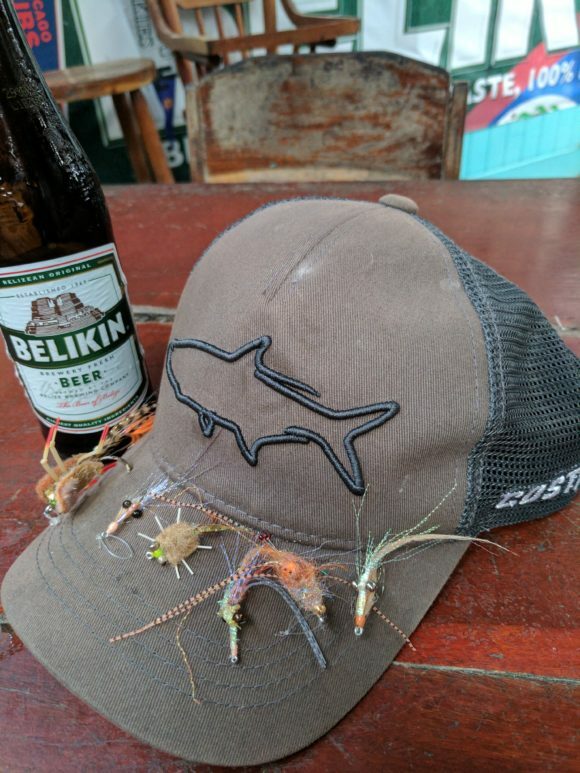 My last trip to Hawaii proved to me that I shouldn’t wear trucker caps. I need more sun protection, as a member of the “nearly balds.” I got a decent sunburn just where the full coverage stopped. I often wouldn’t have the buff up all the way on top and that fried my cranium. So… I needed a new hat. 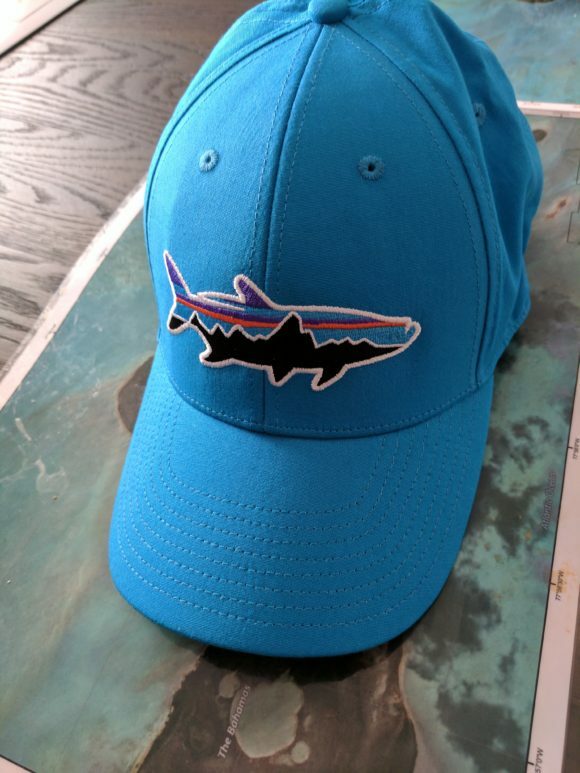 Welcome to the family Patagonia tarpon hat. I look forward to many years and many fish to come. Full sun protection and it fits well. The color makes me think of the tropics. 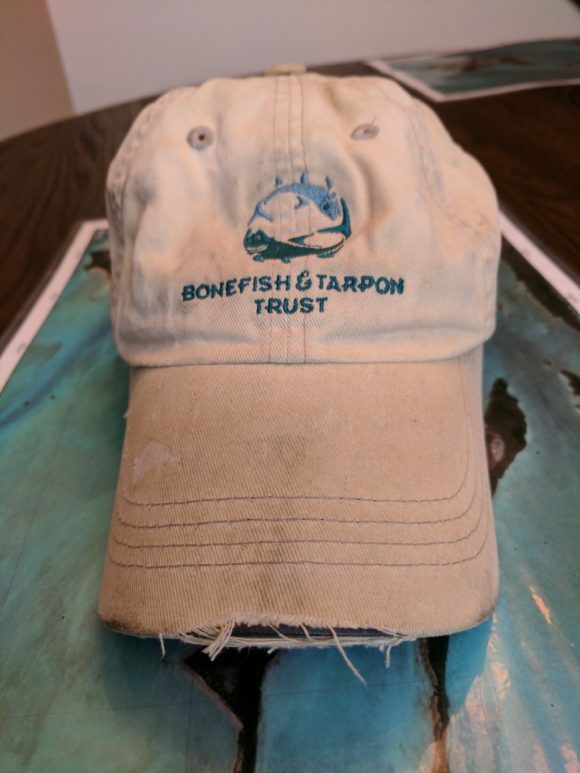 Why a tarpon hat? 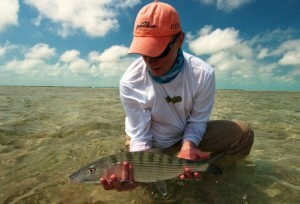 Well, easier to find than a bonefish hat and I do have a significant side crush on poons.